Bed and Breakfast - River Dart - Agatha Christie, Greenway Barn, Galmpton. 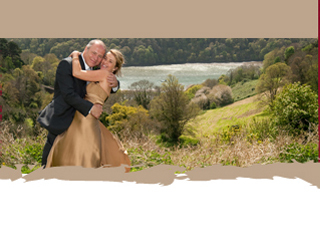 We offer luxury accommodation in a setting that Agatha Christie described as "the loveliest place in the world..."
.We are part of The South Hams yet next door to Torbay, Dartmouth and Kingswear. Amazing coastal walks nearby at Coleton Fishacre .We have three bed rooms on offer for bed and breakfast at Greenway so if its short breaks ,long breaks, bed and breakfast or just the one night gives us a call. 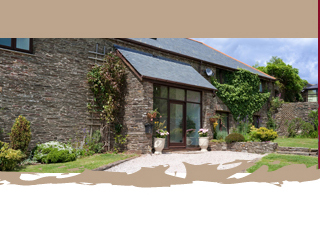 The owners are keen on fishing and walking, and the local area offers both in abundance. Dartmouth and Kingswear are a major centre for charter boats, good parking can be found in Kingswear. at its best. 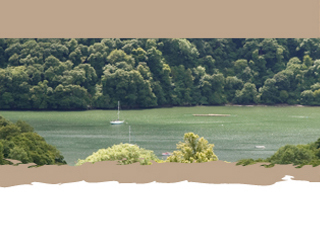 on the other side of the river from Kingswear is Dartmouth with fabulous walks to the casle , Dartmouth is full of wonderful shops and attractions. So if its Dartmouth or Kingswear give us a call. Book well in advance for the Dartmouth and Kingswear regatta weeks. We offer the house out as a whole for large groups on a self cater basis sleeping 10 which can be increased to 14 if the Annexe is taken as well.